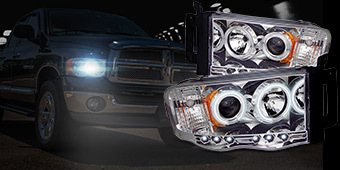 Give your 2002 to 2008 Ram 1500 some love with these accessories. 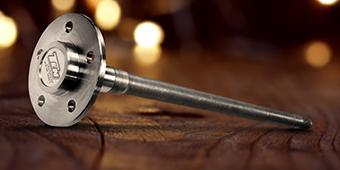 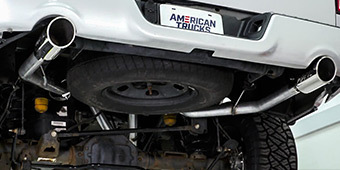 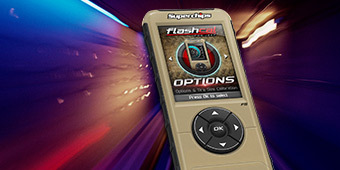 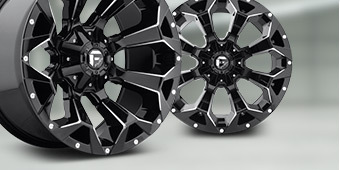 Unlike what you find at parts stores, these are made specifically for your truck. 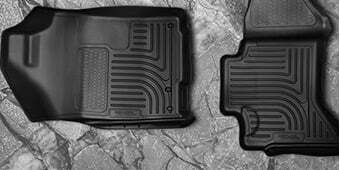 We have a huge selection of floor mats, seat covers, hitches, towing equipment, tailgate mods, filters, recovery gear, and more. 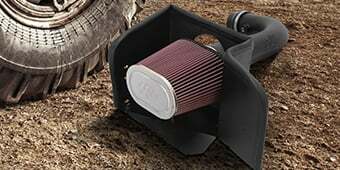 Our parts and accessories are packed with value, so you can select whatever you like and know you're getting something good. 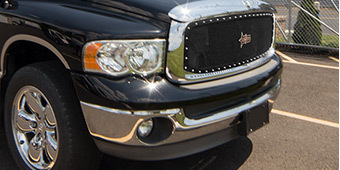 We have items like seat covers and floor mats that will help protect your truck. 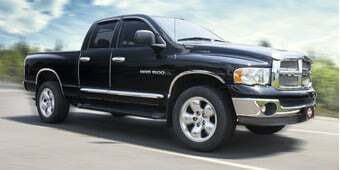 Others are useful for preparing you for hazards on trails, or improving towing/hauling utility. 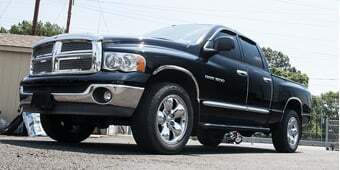 In other words, you'll get more out of your Ram 1500, so you can work and play all you want and need.